Well here goes my kids have given me a 1750 for a birthday present and it needs a total renovation. I am going to start gutting it this weekend and I was wondering about a few things. 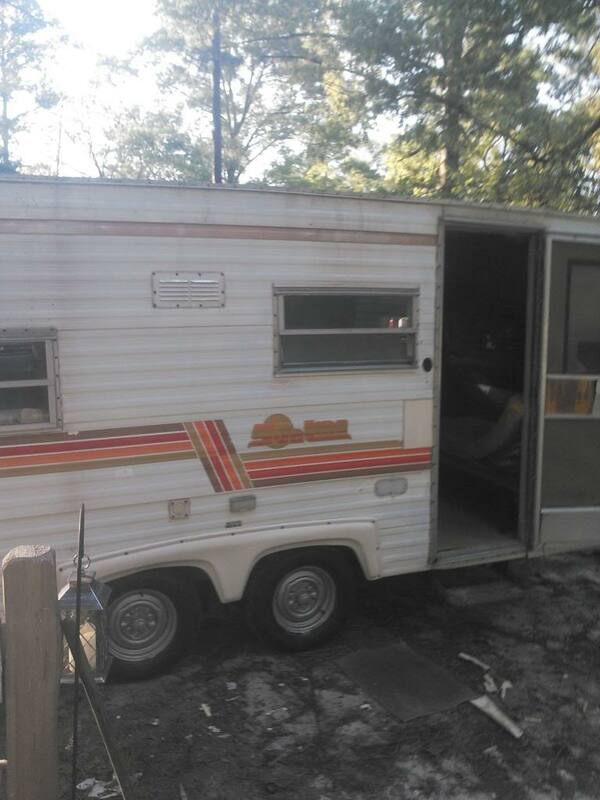 First of all I have a 40x40 shop with every tool known to mankind and having built my river house and restored several antique cars and 6 antique airplanes, the restoration will be fun but I have NEVER EVER done a camper so I am going to ask a ton of questions so here goes. 1. Where can I find a small on demand gas hot water heater. 4. Does anyone know who sells the little aluminum rain guards that go over the top lip of the windows. Try here for the window lip piece Replacement Parts for your RV or Motorhome That Manufacturer Has Gone Out of Business. The shower pan and closure. Do not know if we can find the exact one that was in there, however I know a few places near Erhart that have surplus most everything. It might be a bit a a haul for you, but they do ship stuff. These guys have and much as Bontragers too. They sell on Ebay in place of a web site. Axles, Electrical items in Johnson's Surplus store on eBay! I have been in all of them. Between the 4 of them you can build and entire camper and then some. 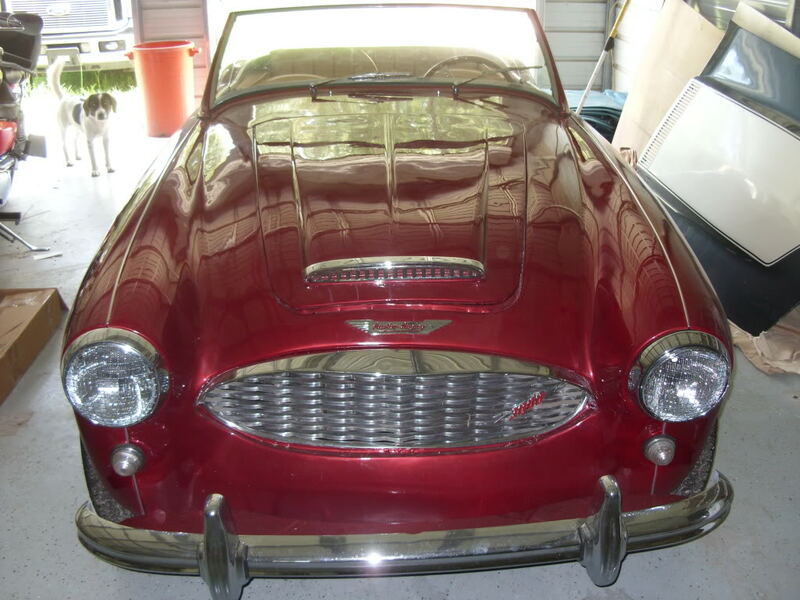 WOW, that is a nice restore job!!!! Looking forward to the camper pics... We like pics and the transformations are even that much more interesting. 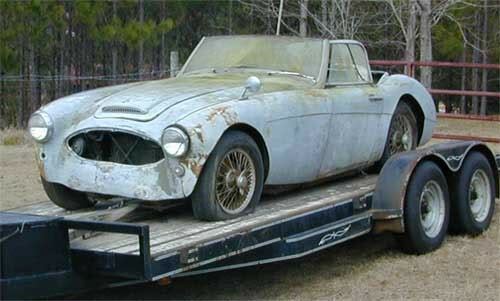 We have seen some in pretty rough shape before, which soon become happy campers once again after a lot of TLC. Hi Skip I'll give you some hints, they are assembled from the outside in! Yep then they put the siding on. Just did some interior work to my T1700 the counter was fastened to the cabinets below and to the walls from the outside in there are parts of the interior walls that go completely across from side to side fastened to the studs from the outside in of course there are some strange ideals in the construction of a 100/6 too. I worked for British Layland for several years in the 70's! Welcome. We are always interested in seeing each others projects in the works so please keep us abreast of the action in pictures. What year is your T-1750? If you click on the file tab at top of page, then Sunline brochures and select year you can find info in PDF format of what your unit looked like new as well as what was standard and/or options. You can gather measurement info as well which can be useful. Maniah you aren't kidding about the 100-6 that one actually broke in half as I was unloading it and I had to completely rebuild it from the frame up. I now know why they call Lucas Electrical the Lords of Darkness. I changed that car over to a really small alternator and a 12 volt negative ground car. What do you mean by from the outside in am I going to have to remove the outside sheeting to get things out. No I got around it but they do not put the siding on until they have finish with the interior. I got the old counter out just because there is not much in the way strength in the construction and just snapped the old screws off with linemans pliers but if some thing does not move when you think there is nothing left it most likely is screwed together from the outside in. I used to deal with Corn's R.R. in CL. and they sent me a "T" shirt that's letters actually glowed in the dark and it said "Joseph Lucas Prince of Darkness".